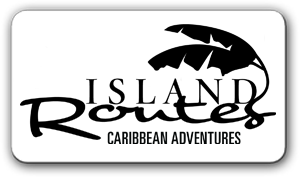 Voted Caribbean’s #1 Tour Company. Something for everyone from mild to wild. Also available for cruise excursions. Brendan Vacations has high customer satisfaction with over 40 years experience. They provide personalized service including local drivers and guides. Contiki Tours are geared toward the 18-35 year old age range. 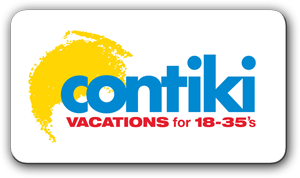 Contiki is available in over 40 countries around the world. 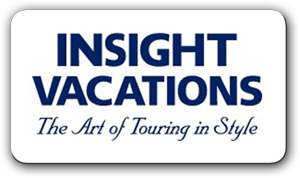 “The art of Touring in style”, Insight Vacations is Europe’s premier escorted tour operator. 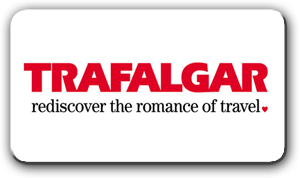 Trafalgar is a consumer favorite provider of guided vacations to worldwide destinations with unique and authentic experiences. Collette Vacations has something for everyone, from Beijing to Branson. More than 150 destinations on all 7 continents. Collette boasts 91 years experience. With over 80 years of experience, Globus has a variety of products for the needs of today’s traveler. Tauck World Discovery provides a personalized service, quality experience, and inclusive value. Tauck is premium guided travel.